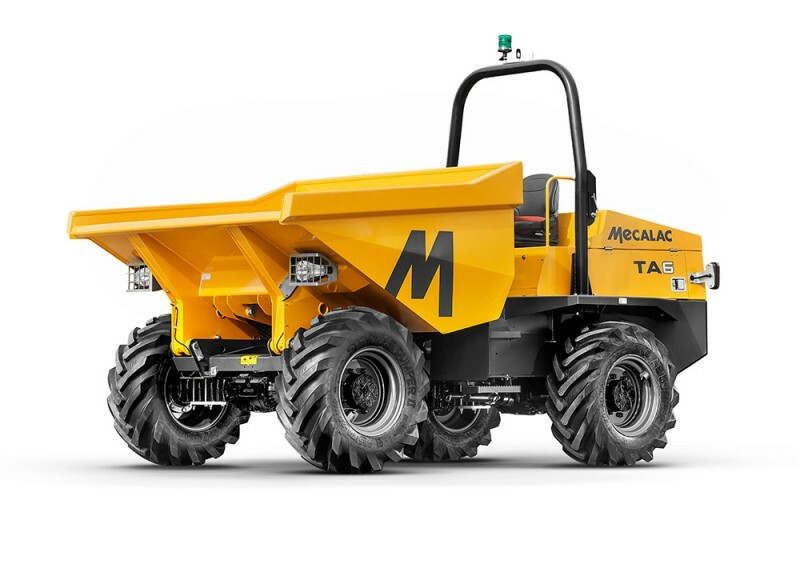 Mecalac Construction Equipment UK Limited, a global leader in compact equipment design and manufacture, has further expanded its national dealer network with the appointment of SM Plant Limited. 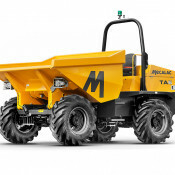 From August 2018, the Warwickshire-based business will be responsible for retailing Mecalac's market-leading range of heavy-duty site dumpers to customers across the Midlands. 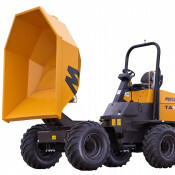 Alongside product sales and hire, the dealer will offer comprehensive service agreements, maintenance checks and aftersales support. 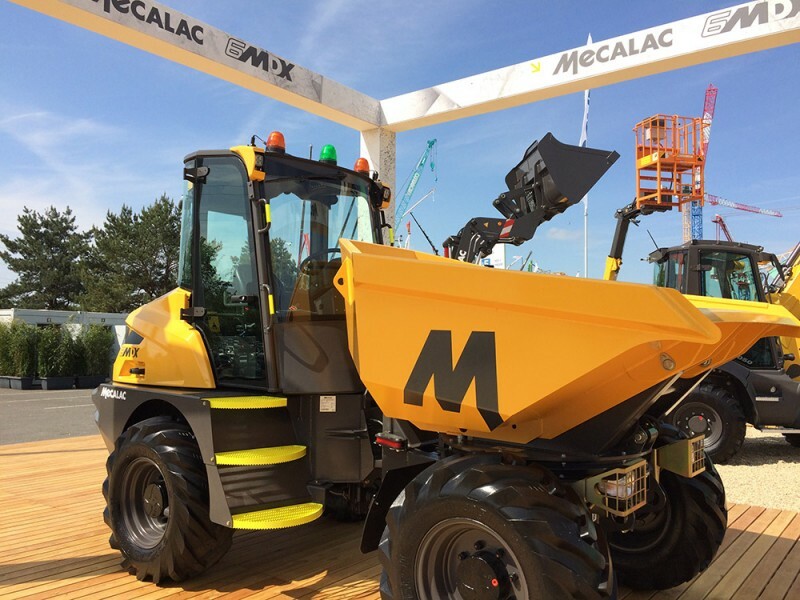 With an already expansive equipment portfolio, joining the Mecalac network will complete the company's compact offer. A one stop shop for construction professionals, SM Plant Limited is renowned across the region for excellent product knowledge, unparalleled sector experience and exceptional customer service. 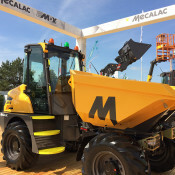 Commenting on the announcement, Paul Macpherson, UK Sales and Marketing Director at Mecalac CEUK, said: "As a global leader in the compact construction marketplace, further developing our distributor network is a key corporate goal. 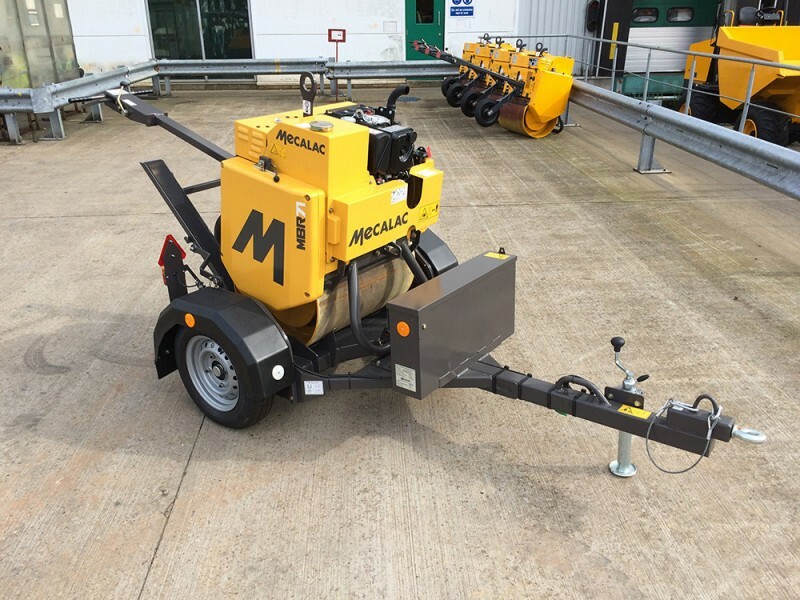 Alongside increasing access to our latest range of innovative site equipment, this strategy aims to broaden our service and maintenance reach." 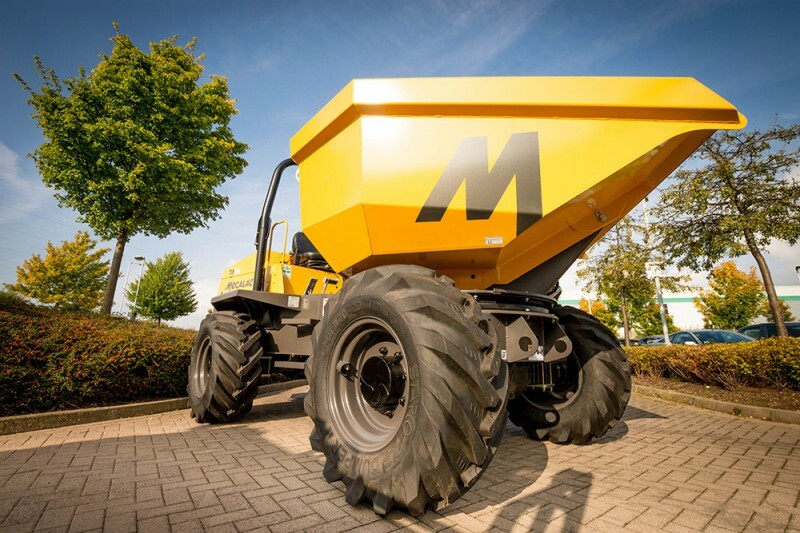 "Following the launch of our MDX cabbed site dumper at this year’s INTERMAT exhibition, we identified the requirement to develop our brand presence in central England. With considerable pedigree in the market, we approached SM Plant Limited to further bolster our national network." "The team is experienced, passionate and committed to delivering outstanding service. We're confident that this new partnership will be highly successful, and we look forward to working closely together over the coming months." 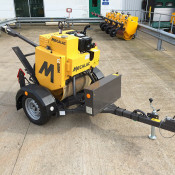 Simon Milligan, Managing Director at SM Plant Limited, added: "Now more than ever, our customers are looking for compact solutions. 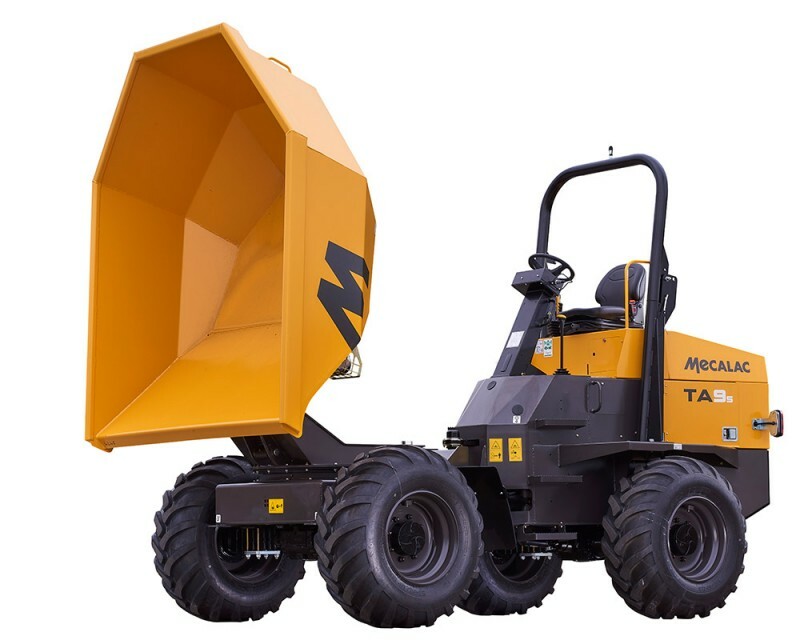 The multifunctional nature of the latest Mecalac dumpers makes them a fantastic addition to the range of compact plant and machinery we have to offer. 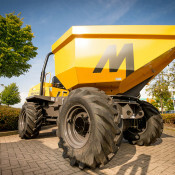 With many years' experience working in this sector, we are also able to offer a huge selection of spare parts from stock and fully-trained field service engineers are available to deal with any support requirements you may have."